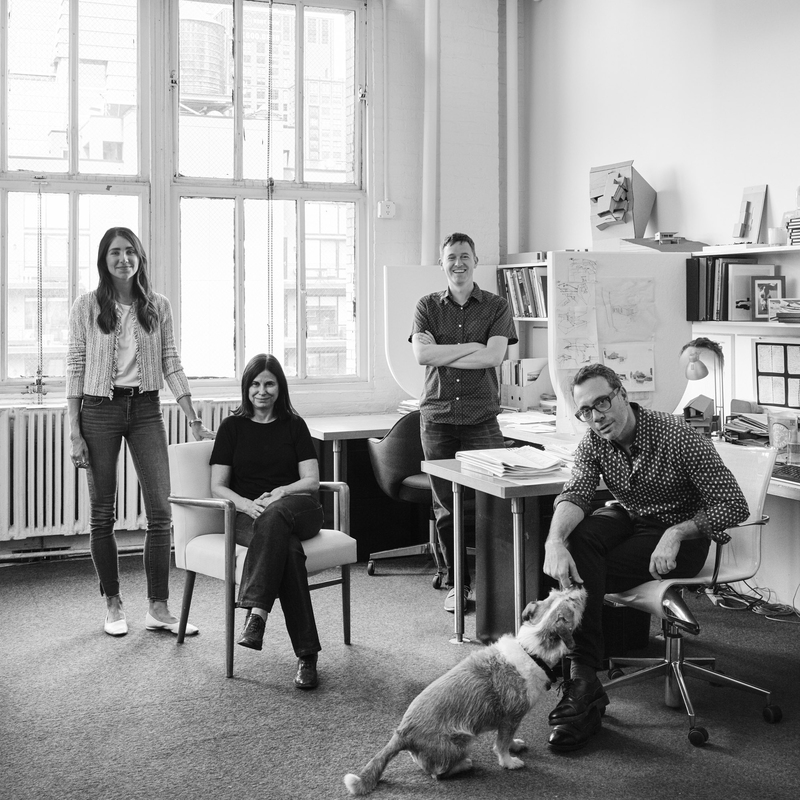 Joe Serrins Studio is an internationally recognized architecture and design firm based in New York City. Known for our carefully detailed residential commissions, we create elegant architectural solutions unique to each client and location. We find inspiration in merging the clients’ desires with the site, the materials, and the means of making and building. Sometimes the work is bold, other times it is a quiet background, but it is always modern, distinctive, thoughtful. Established in 2001, Joe Serrins Studio brings a breadth of knowledge and varied skillsets, approaching each project holistically: architecture, landscape, furnishings, and artwork influence each other and are developed simultaneously. Through drawings, models, and communication with the team, we provide a vision for the greater whole from concept to delivery. Though our focus is on contemporary private residences, we have also engaged in a variety of diverse projects such as a private bus, a yacht, commercial spaces, and art installations. The Studio has a global client base with projects in NYC, Miami, London, Beirut, Aspen, and Washington DC. Joe Serrins hails from the Adirondacks where he grew up renovating houses with his dad. 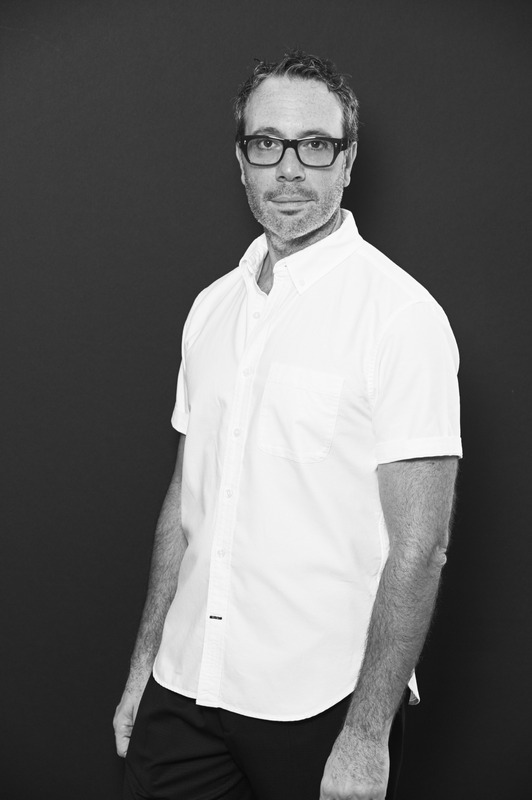 He is an alumnus of the Rhode Island School of Design Department of Architecture and has over twenty-five years of professional experience in the architecture, interior design, and art worlds. He is an often guest critic at Parsons, Pratt, RISD, and NYIT. Joe Serrins is a licensed and registered Architect in the State of New York and a LEED AP. We work with our clients on all phases of design: preconstruction and schematic design, construction drawings and specifications, permitting, board reviews, contractor bidding, and review of the construction. We also coordinate with the consultants that may be required for the project, such as engineers, expeditors, landscape architects, low voltage contractors, and lighting designers. Our design work balances strong forms, luxurious materials, and functional requirements. Contemporary and vintage furnishings mix with bespoke pieces made by our broad network of craftspeople and artisans. Décor scope includes the selection of furniture, fabrics, decorative fixtures, accessories, and custom furniture. Our studio procures all goods, arranges their shipping, and oversees their installation. Furniture design includes the restoration or repurposing of vintage pieces as well as bespoke pieces designed specifically for your space. Many of our projects include custom furnishings such as hand-woven rugs, light fixtures, and bespoke tables, chairs, and sofas in a variety of materials. We also design built-in pieces - bookcases, cabinets, and mobile wall units - to compliment the architecture. The broad category of artwork can include the creation of new collections, the selection of artworks, the curation of existing collections, and the placement of pieces within the space. It can also include the commission of site-specific pieces, such as murals and art furniture. For clients new to the art world, we make introductions to artists and galleries and help establish budgets and collecting goals. We coordinate art handling, shipping, and framing of artworks as well.